Invisalign® in Brentwood, CA | William D. Harrison, DDS, Inc.
At our practice, we understand that when your smile is not straight, more than your teeth are out of alignment. Dental misalignment can prevent patients from participating in the social activities they once enjoyed, including speaking, eating, and laughing. 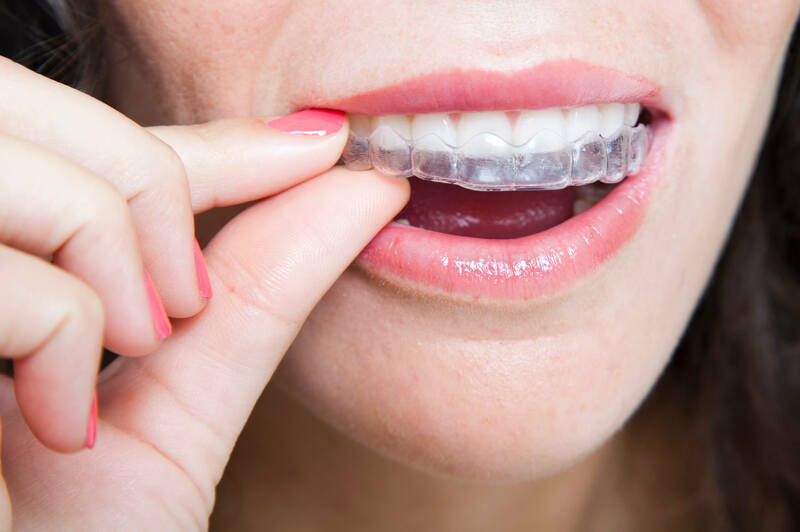 Fortunately, with the transparent aligning system of Invisalign®, Dr. William Harrison and Dr. Andrea Henderson can provide patients with a discreet method of achieving straighter teeth. As convenient as it is effective, our practice offers this orthodontic solution to assist patients throughout Brentwood and the surrounding West Los Angeles communities. Treatment with Invisalign® involves using a series of aligner trays to guide misaligned teeth back into position. In addition to being virtually invisible, these trays are custom-made to be an appropriate fit for the unique dental situations of each patient. Throughout the process, our Brentwood dentists provide patients with new sets of aligners to adapt to the changes in dental alignment encouraged by this progressive system. While Invisalign® achieves results comparable to other orthodontic treatments for uncomplicated or moderate cases of malocclusion, Drs. Harrison and Henderson offer this option for the convenience it offers adult patients. 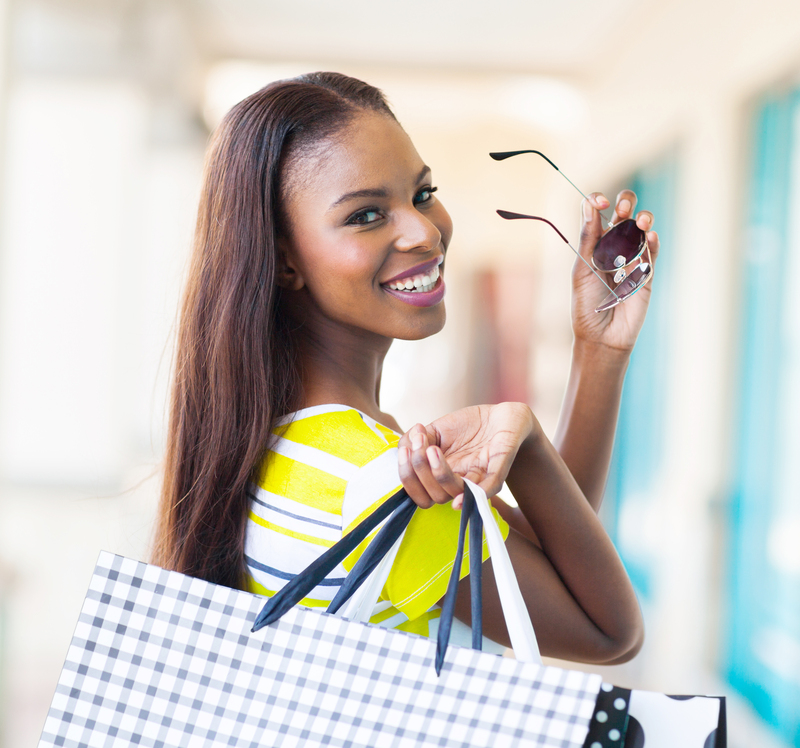 In addition to being a clear aligning system, Invisalign® grants patients the benefits of a solution that has a minimal effect on their lifestyle. To ensure truly effective results, our Brentwood dentists recommend their patients wear their Invisalign® trays for 21-22 hours a day. Beyond that requirement, however, these clear aligners are removable, posing few restrictions on the activities patients can participate in while undergoing treatment. For instance, patients are not obligated to adjust their normal diet as they have the ability to take their trays out before eating or drinking. Patients can also more easily maintain at-home habits, like brushing and flossing, with Invisalign® compared to fixed options. Treatment with Invisalign® involves a customized and adaptable approach, which produces predictable and efficient results for patients. Our patients undergo a thorough dental examination, including diagnostic imaging, before receiving their first series of trays. In addition to ensuring the trays fit comfortably, this allows Drs. Harrison and Henderson to share accurate projections and expectations with patients. Each subsequent series of aligners are adjusted to reflect the exact stage of progress a patient is at, providing a fully individualized solution to achieve a straighter smile. Dr. Harrison and Dr. Henderson believe that achieving the smile you deserve should not be a complicated process. For more information on the benefits of orthodontic treatment through Invisalign®, contact our Brentwood dental practice today!